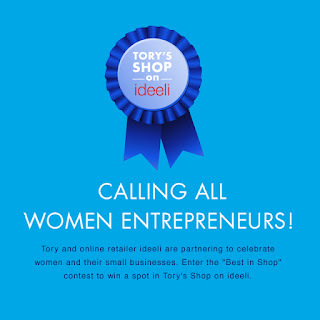 Attention women owned businesses that have markets in apparel, accessories, home decor and more to enter to win a chance for their company and products to be featured on ideeli, the popular online retail site. "Best in Shop" gives women entrepreneurs the opportunity to tell their story, share their creations, and inspire millions. Three lucky contest winners will be featured in a special fall edition of "Tory's Shop" (www.ideeli.com/tory), a series of sales curated in collaboration with Tory Johnson, featuring women-run small businesses from around the country. 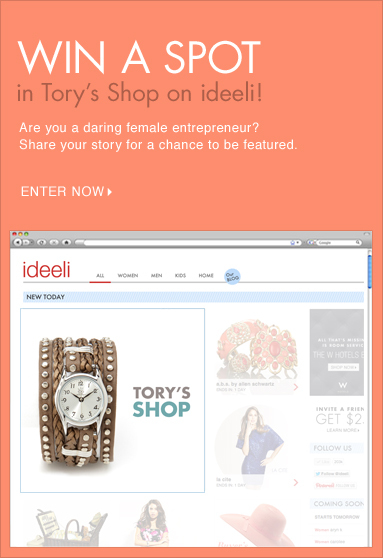 I know quite a few women that should enter and try to win! 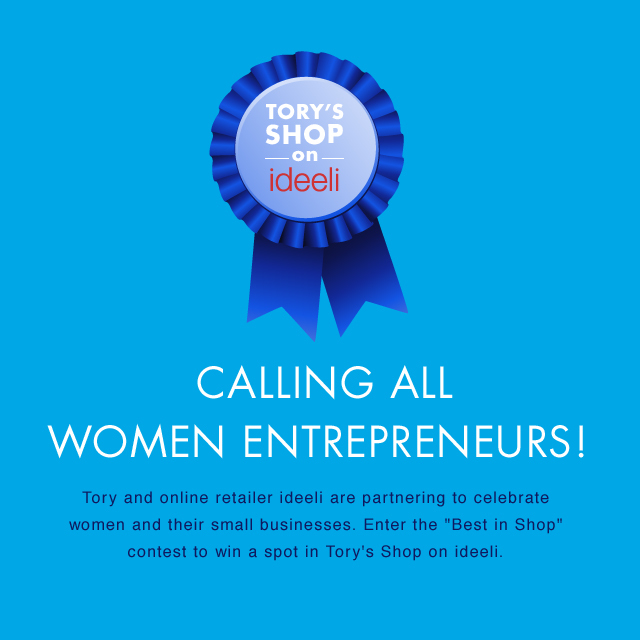 The "Best in Shop" contest lives on Facebook - http://idee.li/MiwJKS from now until July 18th with finalist announced August 1. It is a voting contest so get your friends, family and fans geared up to vote!